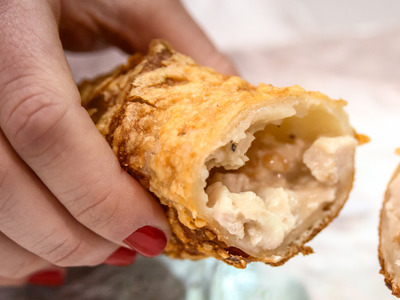 YelpWhat’s your favourite Costco food court menu item? Costco‘s food court is home to a number of cheap and tasty menu options that members and food critics love. 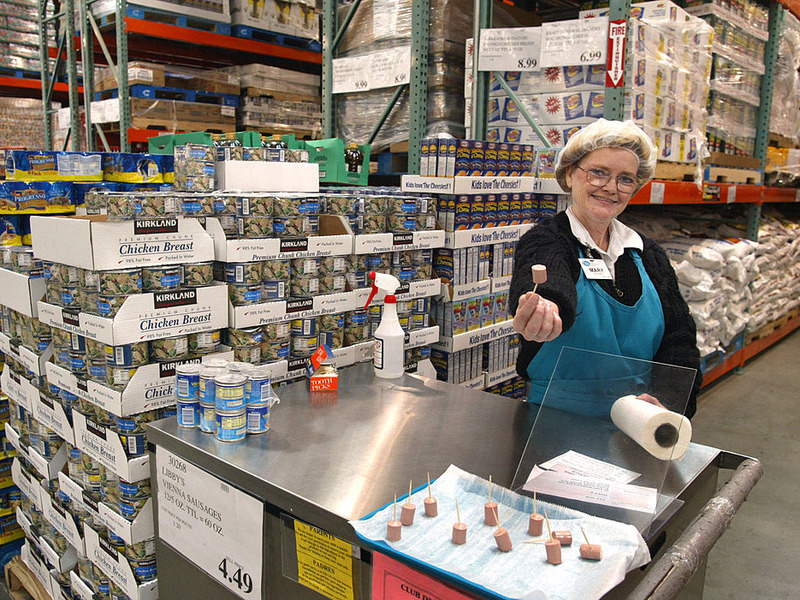 Costco employees themselves have some favourites, too. Business Insider reached out to 49 Costco workers and scoured the web to figure out what meals are considered standout hits with employees. The food court menus are static in terms of price and offerings. You’ll have to travel if you want to find any serious discrepancies between Costco food court menus. They’re definitely a good option for shoppers looking to grab a quick, post-shopping spree meal. And some Costco employees are fans too. Business Insider recently asked a number of Costco employees to share their favourite food court menu options. We also scoured the internet for employee reviews of the food court items on social media. Hollis JohnsonAmong the Costco workers that Business Insider spoke to, pizza was the most popular item. 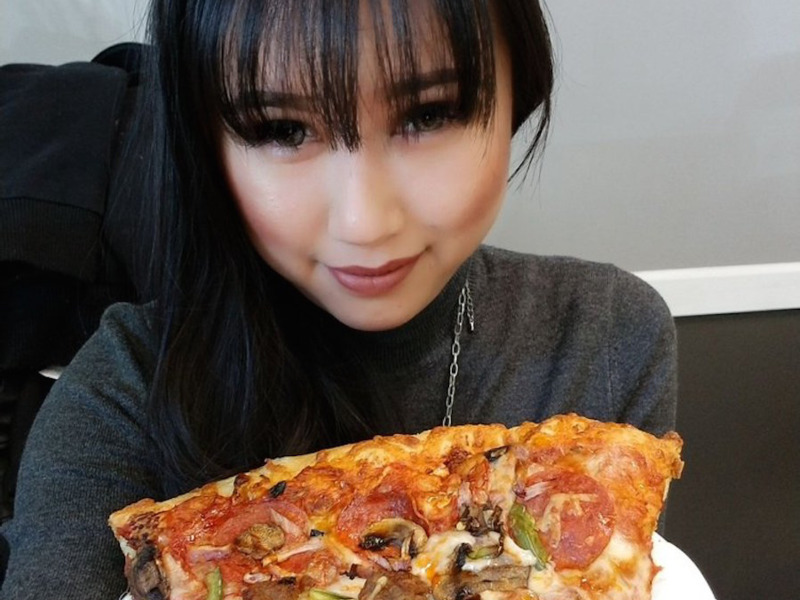 A total of 2o other Costco employees told Business Insider that the pizza was their favourite food court item. Of those, three employees preferred the pepperoni pizza, while three went with the combo pizza. “You get sick of the food after a while, but the combo pizza is always my go-to,” one Costco worker in Florida told Business Insider. 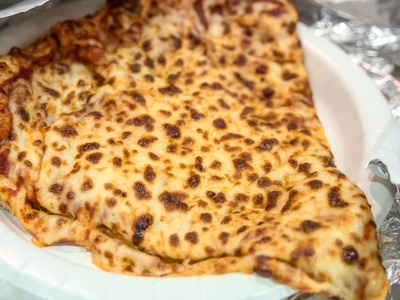 “Fun fact: If you are ordering a whole cheese pizza pie it actually has just over a pound of cheese on it,” said one employee who said they ate at the food court on a weekly basis. Hollis JohnsonOne employee said the hot dog was the best deal in the whole store. 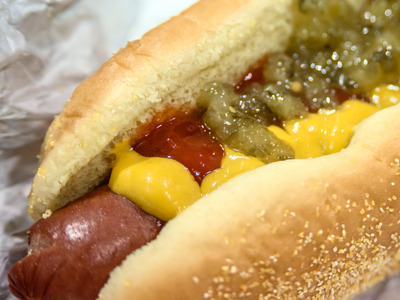 “The hot dog soda combo for $US1.50 is a classic,” one San Diego-based Costco employee told Business Insider. 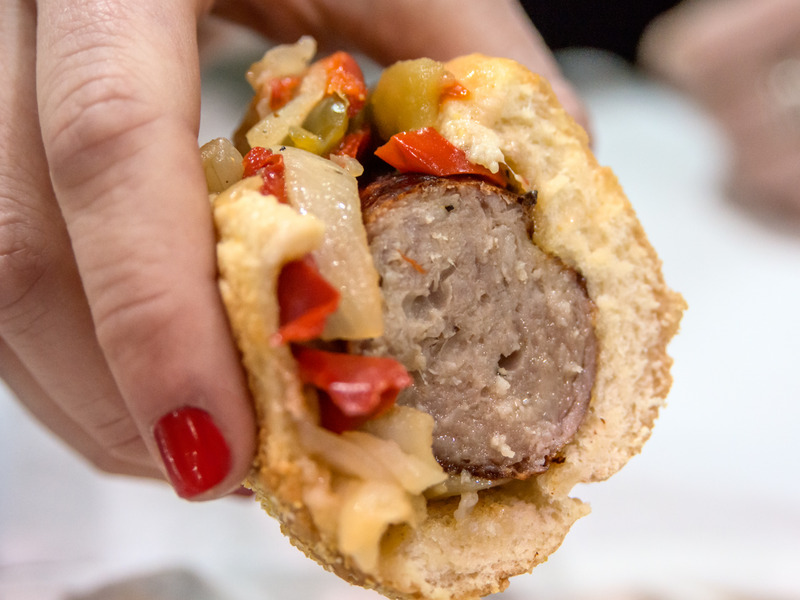 Two other Costco employees concurred that the hot dog was their favourite food court item. An Oregon-based employee added that it was the best deal in the whole store. Flickr/Clemens v. VogelsangBrats aren’t available at all Costco food courts. One Costco employee in Illinois told Business Insider that they liked the bratwurst and felt disappointed when their store got rid of it for chilli. 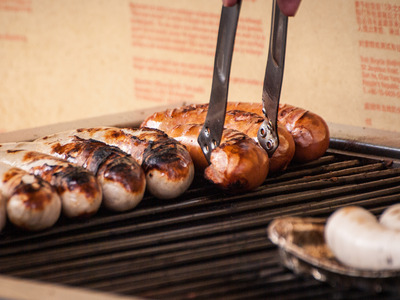 Another worker who’s been at Costco for 12 years told Business Insider that, while they didn’t often eat at the food court, when they did, they opted for the bratwurst. Hollis JohnsonIf you time your visit right, you’ll get a fresh churro. Hollis JohnsonOne Costco employee is a longtime fan of this order. Sadly for that employee, Polish sausages are being swapped out in favour of healthier choices. Another employee said they preferred the Italian sausages. Alexander Prokopenko/ShutterstockThe chilli is on of Costco’s newer menu items. 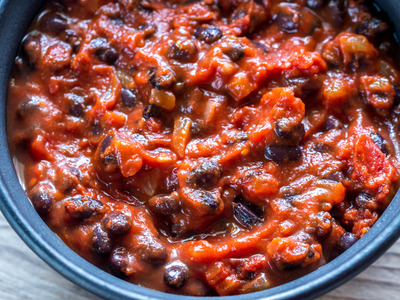 Another California-based employee said that the chilli was one of their favourite orders. 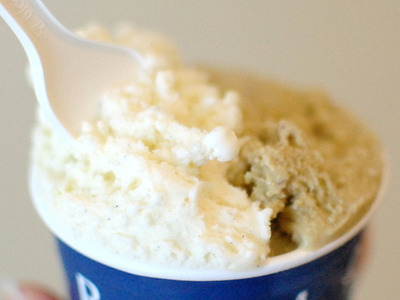 “Regardless of what you eat as the ‘main course’, the pistachio gelato – or any gelato – is to die for,” former Costco employee Robert Lu wrote on Quora. A Washington-based Costco employee who spoke with Business Insider agreed. Another Costco employee said they preferred the food court’s frozen yogurt. YelpThe berry smoothie is a big hit with employees. 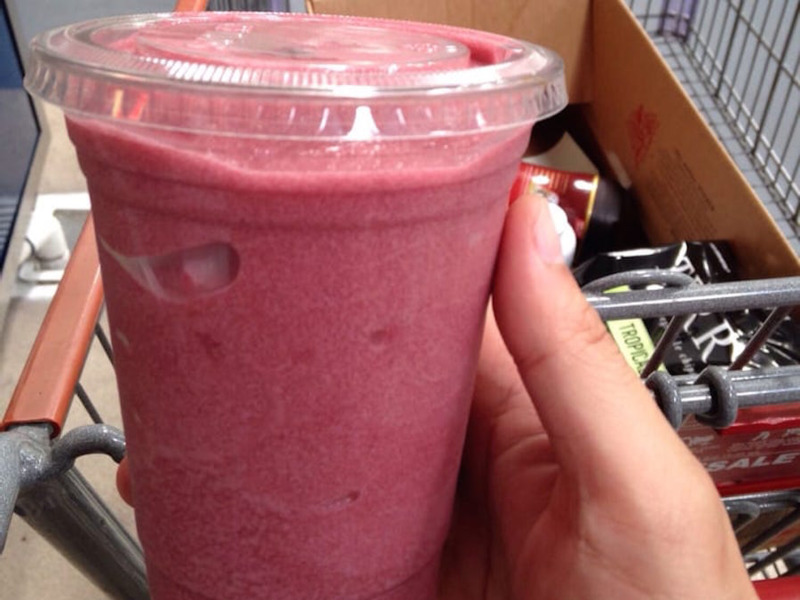 Seven Costco employees told Business Insider that they favoured the food court’s berry smoothies. YelpThis is one of the newest items in the food court. 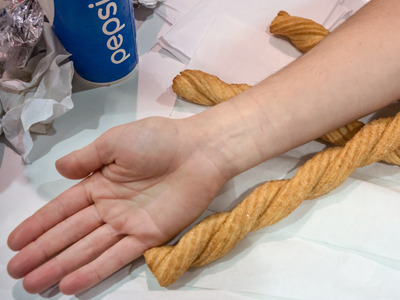 Three Costco employees said they went for this new addition to the food court menu. 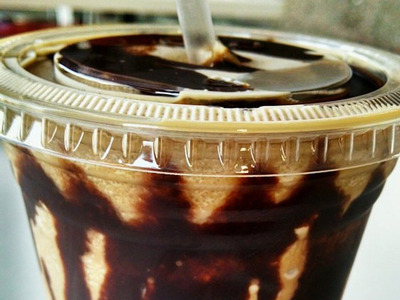 “The new cold brew mocha freeze – yum,” said one Costco employee from California. Hollis JohnsonOne Costco employee likes the sandwich, just not the meat. 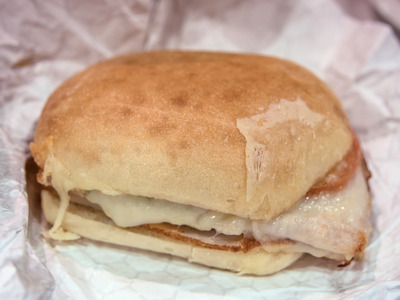 Two employees went for the turkey provolone sandwich – although one employee said they preferred it with pesto and without the turkey. Tim Boyle / Getty ImagesSamples are always nice. Costco samples don’t actually count as food court items. But, as one Costco employee wrote in a 2013 Reddit AMA, it’s always nice to get “free grub” on the job.